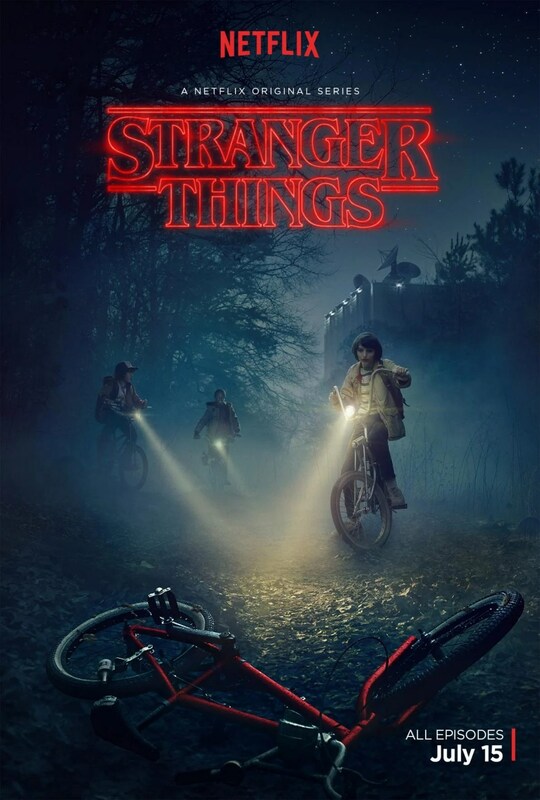 Netflix’s Stranger Things is on everyone’s lips these days. You can’t visit a social media site without someone mentioning how much they love the show. With the recent announcement that the show will get a sequel, we take a look back at some of the ’70s and ’80s films referenced in Stranger Things. Ulysse Thevenon has put together this split-screen video essay, with Stranger Things on the left and its reference point on the right. The Duffers edited a mock “trailer” and combined clips from over 25 feature films to help sell the show. Among the list… you guessed it… E .T. , Nightmare on Elm Street, Super 8, and Halloween.